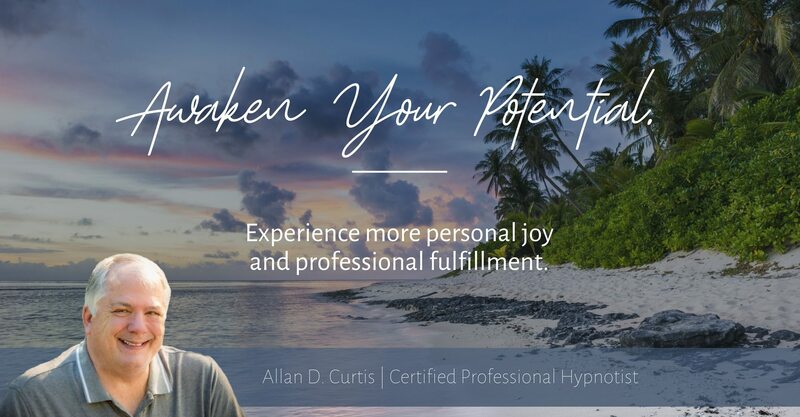 Take 10 minutes out of your busy day for a relaxation and recharging session with Allan Curtis. A quick hypnosis session, you can enjoy sitting at your desk, in a recliner or while laying in bed or on the couch. Put on your headphones and enjoy this uber relaxation and rejuvenation session .. then finish your day full of energy and ambition! This recording is best listened to during the day, not just before bedtime, as it contains language to get your body ready for action not sleep. For help to get to sleep or stay sleeping, watch for a similar recording to be released in early May 2018. 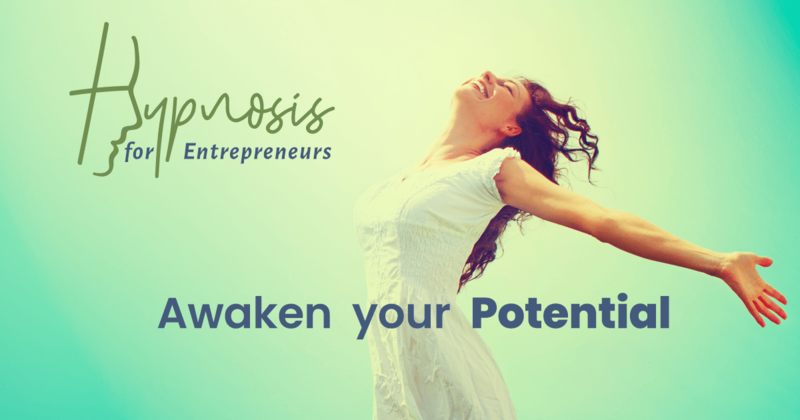 10 Minute Power Nap Hypnosis Session from Allan Curtis on Vimeo.